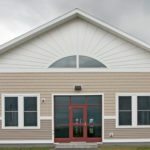 The Aroostook Band of Micmacs’ new Community Wellness Center was designed to provide the community a place where tribal members can stay fit, receive early childhood education, stay connected across generations, and participate in a variety of cultural and health programs. 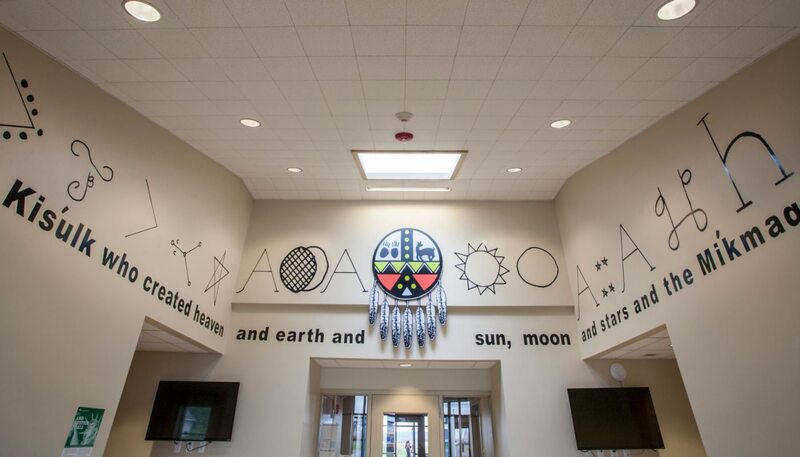 The 8,800- square-foot, $2.25 million facility is designed in the shape of an eagle, a sacred symbol in Micmac culture. 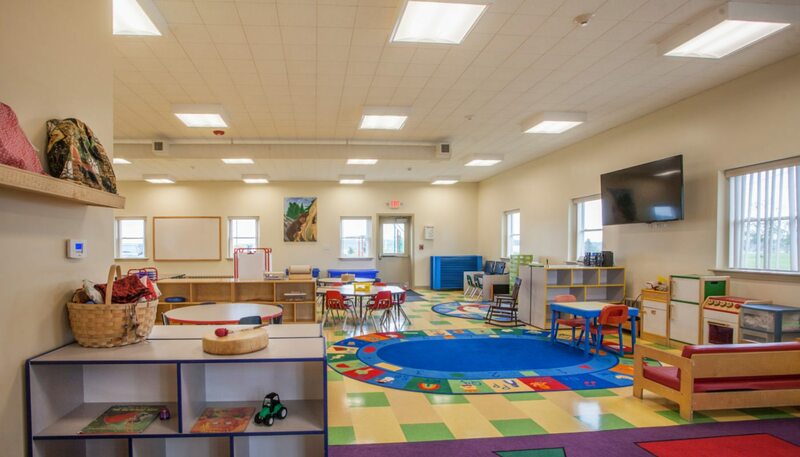 The interior programming includes a fully equipped fitness center with ample outdoor views. 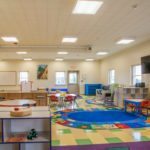 On one wing, a large, open classroom is the home of Little Feathers Head Start early childhood education program, with direct access to the center’s outdoor playground, and an adjacent kitchen. 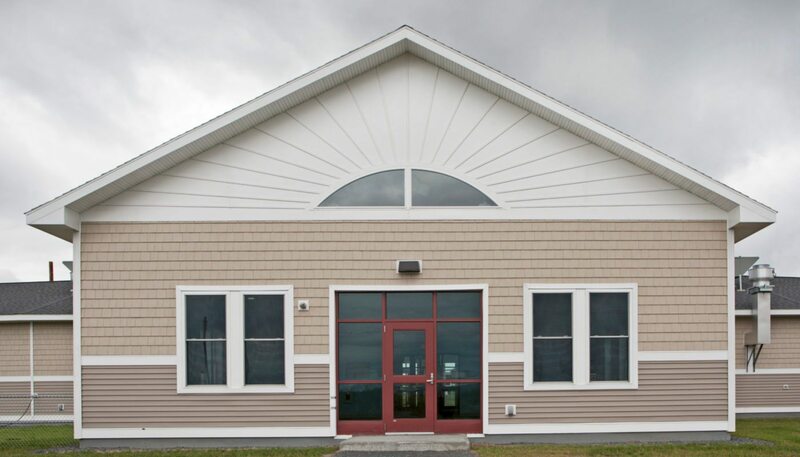 Micmac Wellness Center also includes offices for tribal elders, a second kitchen area, and dedicated gathering space for teens. 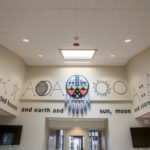 The goal of this new community space is to help address the community’s public health needs, strengthen interactions between tribal youth and elders, and facilitate the sharing of knowledge and traditions between generations.